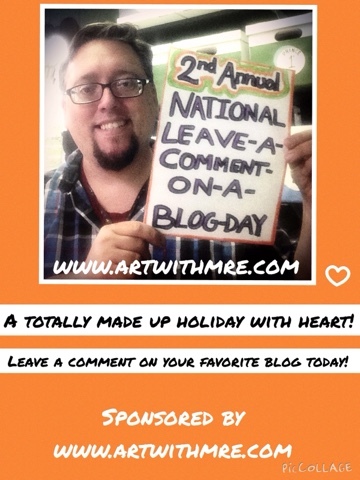 It is the 2nd Annual National Leave A Comment On A Blog Day!!!!! REACH OUT TO OTHERS PLEASE!! ?!?! I do own more than one shirt?!?! 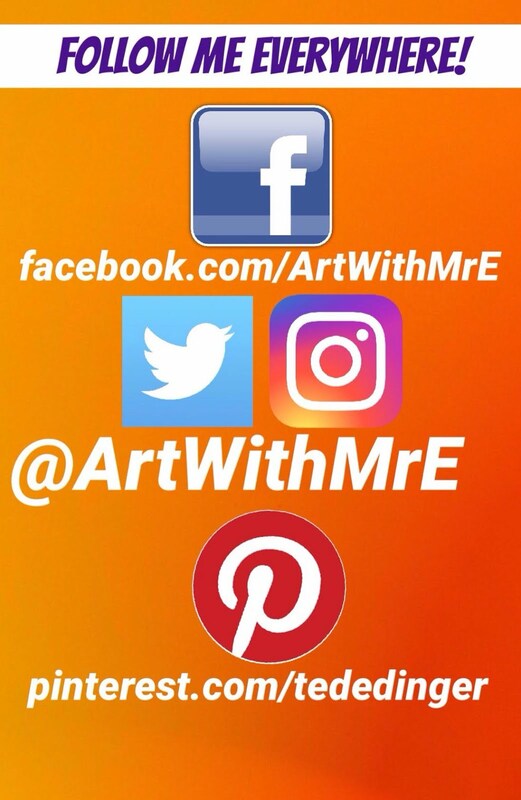 Great with to connect with other art teachers out there. 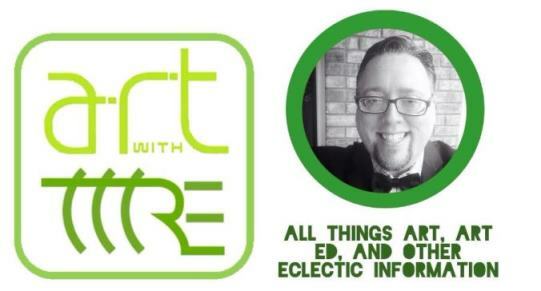 I enjoy following the blog and learning what other art teacher are doing (and what they are going through). Keep on bloggin'. thanks for all the art! What a great idea for a blog post. Love it! You inspire me to post more!! Good idea, Ted. We can look at our blog stats, and know that people are visiting and reading, but that's not the same as hearing their response to what what we say. I enjoy your art blog and weekly devotionals. 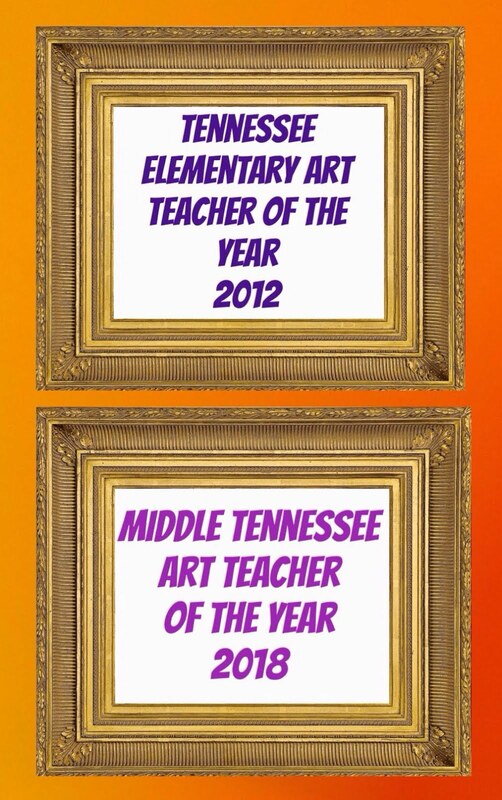 I am not teaching this year, but love to read and find out what all my art teachers are doing. Also, love the pics of your children. You and yours are in my prayers and thoughts. Keep up the positive beat! Love this idea! 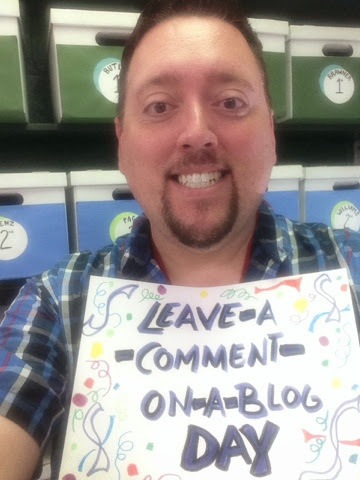 I have a blog for my class and I maybe get 1 comment every 2-3 months. I love it when people tell me they read it though. Thank you for your blog. I've really enjoyed reading your art devotionals. Please keep writing them! 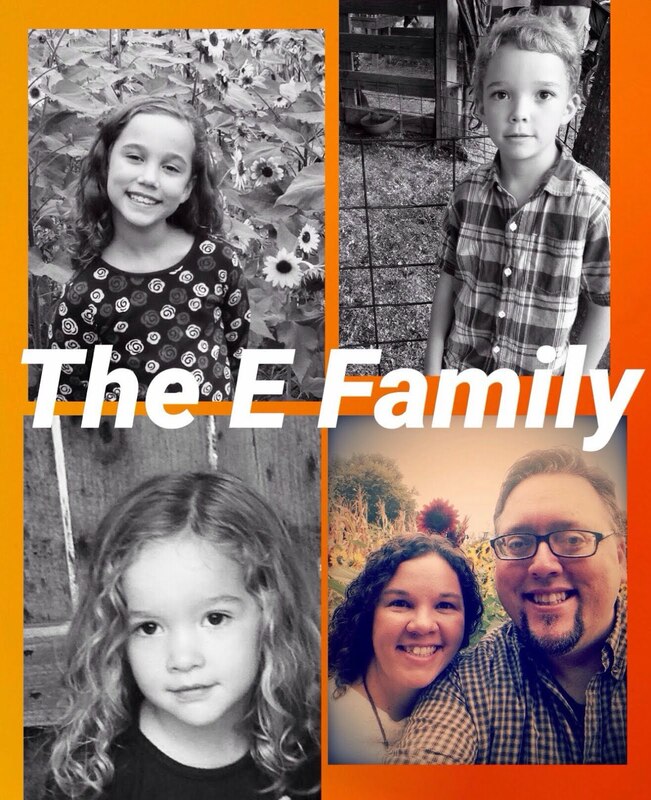 Hello Mr E! I m a teacher in France, in a small village near Nantes on west coast. On each holiday, I check your blog to give me ideas. So that your ideas go to french pupils. Thanks a lot and god bless you!